Check out this cute 3 br (plus a large loft), & 2.5 bath Woodside home, southeast Fresno! This adorable home is immaculate & ready for new owner! 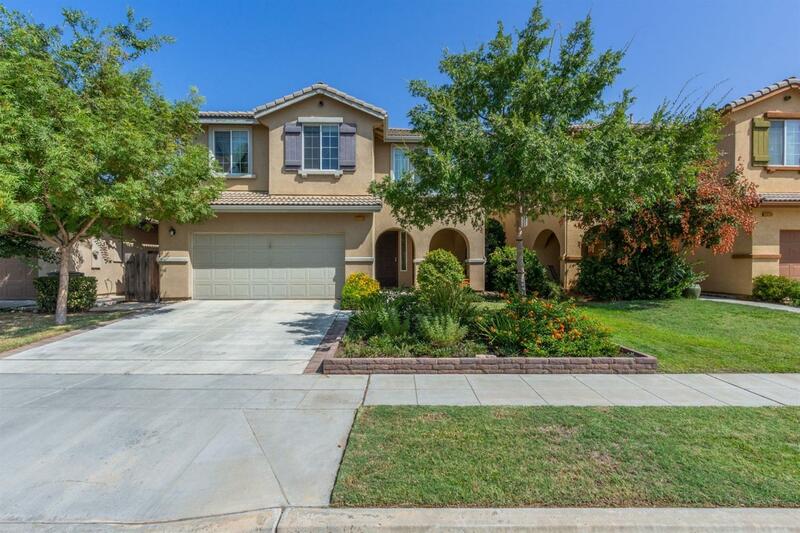 Located in the highly acclaimed Clovis Unified School District and close to shopping and restaurants, this beautiful, two story, open concept home will not disappoint. The kitchen features a large island with Corian countertops throughout, stainless steel appliances & upgraded gas stove. The family room has built-in cabinets, accent wall, & large windows bring in the natural sunlight. Upstairs you will find the large loft which can easily be converted into 4th bedroom, but makes a great playroom or study as is, also upstairs are all 3 bedrooms. The guest rooms feature custom made window seats and custom built-in cabinets. In the inviting backyard you will find multiple sitting areas, a hot tub, 2 large wood decks, mature landscaping, and raised garden beds. Call to schedule your showing today. Don't miss this beautiful home!